Crystal is a Registered Dental Hygienist. 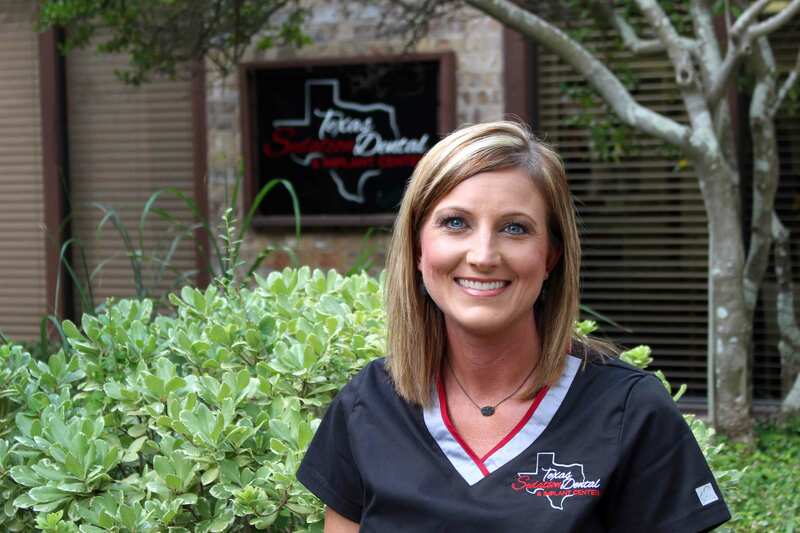 She graduated from Tyler Junior College in 2007 and has been a Hygienist for over 11 years. Her passion is to be a part of a team that believes in whole-body health and to help patients understand dentistry. Born and raised in East Texas and now raising her two daughters Madi and Mollie in Hallsville. She enjoys watching her oldest daughter Madi cheering on Friday nights and her youngest Mollee playing softball.